NAVIGATION!! SAFETY ALERT PKG!! 2ND ROW HEATED SEATING!! 2018 GMC YUKON SLT XL IN THE HOUSE!! SUMMIT WHITE ON COCOA/DUNE HEATED/COOLED LEATHER SEATING!! 5.3L V8 ENGINE UNDER THE HOOD, 6-SPEED AUTOMATIC TRANSMISSION!! 22 HWY MPG!! 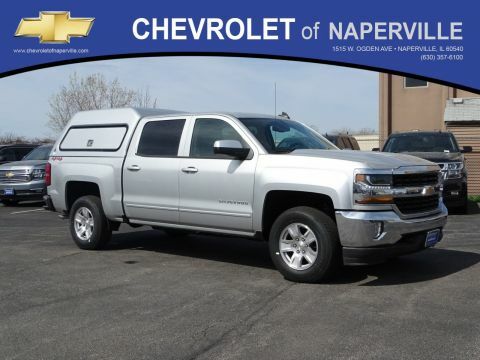 LETS GO OVER ALL THE OPTIONS ON THIS LOADED UP FAMILY CRUISER….CARFAX 1-OWNER, SAFETY PKG GIVES YOU LOW SPEED AUTO FROWARD BREAKING, SAFETY SEAT ALERT!! LANE KEEP ASSIST, NAVIGATION, UNIVERSAL HOME REMOTE, 4G LTE WI-FI, 2ND ROW HEATED BENCH SEATING, POWER DRIVERS SEAT, DEEP TINTED GLASS, REMOTE VEHICLE STARTER, REAR VIEW CAMERA, SIX-WAY PASSENGER SEAT, REMOTE KEY-LESS ENTRY, RUNNING BOARDS, TRI-ZONE CLIMATE CONTROL, POWER HEATED OUTSIDE MIRRORS, CRUISE CONTROL, TILT/TELESCOPING STEERING WHEEL, LEATHER WRAPPED STEERING WHEEL, BOSE AUDIO SOUND SYSTEM, PREMIUM RIDE SUSPENSION, POWER ADJUSTABLE PEDALS, POWER LIFT-GATE, ONSTAR, ALL SERVICED UP WITH A PROFESSIONAL DETAIL AND READY TO GO!! 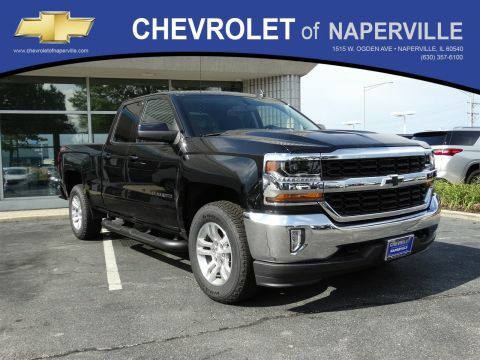 BUT WAIT LADIES AND GENTLEMAN THERE IS MORE….YOU WILL GET THE REMAINDER OF THE GM’S 3 YEARS OR 36,000 MILES BUMPER TO BUMPER WARRANTY GOOD UNTIL 03/08/2021 OR 36,000 MILES PLUS THE REMAINING 5 YEAR OR 60,000 MILES GOOD UNTIL 03/08/2023 OR 60,000 MILES!! 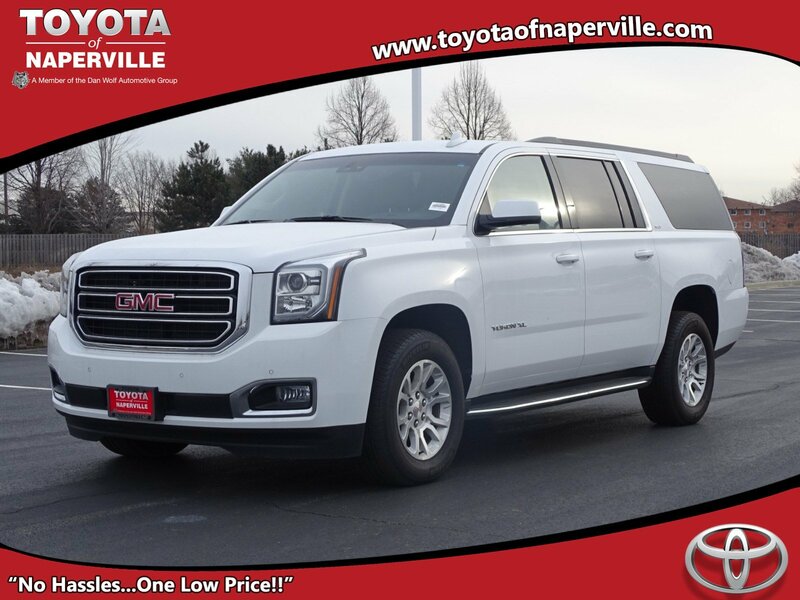 COME ON IN TODAY AND TAKE THIS LOADED UP YUKON XL FOR A SPIN AROUND OUR 9 ACRE TEST TRACK!! SEE YA SOON…ONE LOW PRICE, PLAIN AND SIMPLE…ALWAYS!! NAVIGATION!! SAFETY ALERT PKG!! 2ND ROW HEATED SEATING!! 2018 GMC YUKON SLT XL IN THE HOUSE!! SUMMIT WHITE ON COCOA/DUNE HEATED/COOLED LEATHER SEATING!! 5.3L V8 ENGINE UNDER THE HOOD, 6-SPEED AUTOMATIC TRANSMISSION!! 22 HWY MPG!! 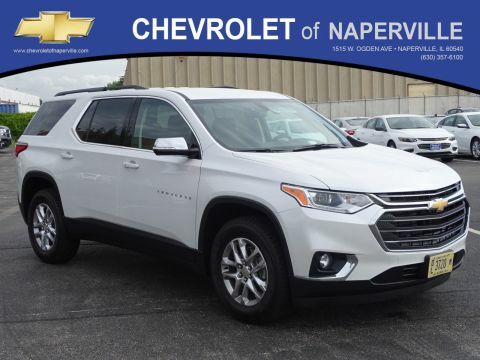 LETS GO OVER ALL THE OPTIONS ON THIS LOADED UP FAMILY CRUISER....CARFAX 1-OWNER, SAFETY PKG GIVES YOU LOW SPEED AUTO FROWARD BREAKING, SAFETY SEAT ALERT!! LANE KEEP ASSIST, NAVIGATION, UNIVERSAL HOME REMOTE, 4G LTE WI-FI, 2ND ROW HEATED BENCH SEATING, POWER DRIVERS SEAT, DEEP TINTED GLASS, REMOTE VEHICLE STARTER, REAR VIEW CAMERA, SIX-WAY PASSENGER SEAT, REMOTE KEY-LESS ENTRY, RUNNING BOARDS, TRI-ZONE CLIMATE CONTROL, POWER HEATED OUTSIDE MIRRORS, CRUISE CONTROL, TILT/TELESCOPING STEERING WHEEL, LEATHER WRAPPED STEERING WHEEL, BOSE AUDIO SOUND SYSTEM, PREMIUM RIDE SUSPENSION, POWER ADJUSTABLE PEDALS, POWER LIFT-GATE, ONSTAR, ALL SERVICED UP WITH A PROFESSIONAL DETAIL AND READY TO GO!! 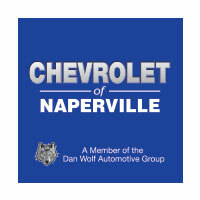 BUT WAIT LADIES AND GENTLEMAN THERE IS MORE....YOU WILL GET THE REMAINDER OF THE GM'S 3 YEARS OR 36,000 MILES BUMPER TO BUMPER WARRANTY GOOD UNTIL 03/08/2021 OR 36,000 MILES PLUS THE REMAINING 5 YEAR OR 60,000 MILES GOOD UNTIL 03/08/2023 OR 60,000 MILES!! COME ON IN TODAY AND TAKE THIS LOADED UP YUKON XL FOR A SPIN AROUND OUR 9 ACRE TEST TRACK!! SEE YA SOON...ONE LOW PRICE, PLAIN AND SIMPLE...ALWAYS! !